What’s new with WordPress 3.6? If you have spent any time at all in the world of blogging, or even just browsing the internet, you know that periodically every website/domain/server/page does an ‘upgrade’. Sometimes, when this happens, the Internet gives a collective scream of anguish. Everyone’s favorite features have disappeared (I’m looking at you Blog Roll), or worse, there are major bugs to the update that makes usage a pain. More often, you get to hear the Web sigh with relief. The later has been our experience with WordPress’ latest update, 3.6. 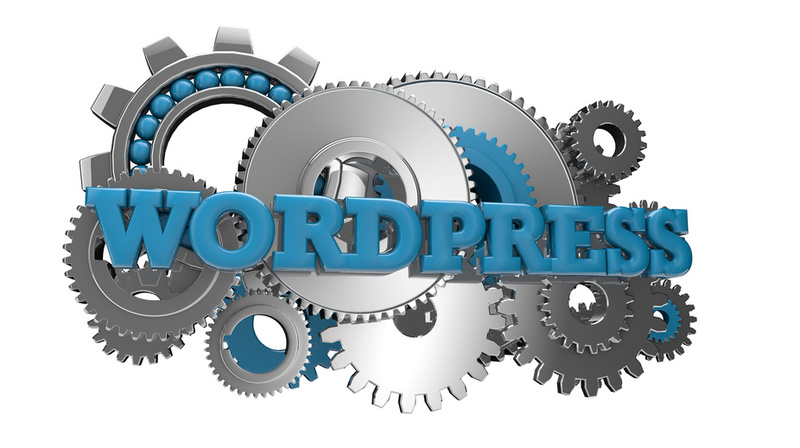 WordPress 3.6, also known as Oscar, was released Aug. 1 and gave us bug fixes, appearance adjustments, as well as developer updates. This was a pretty substantial update with over 700 closed tickets (items that were worked on). The official release can be found here, but we’ve gathered our favorite 6 changes for you below: New User Interface for Creating Menu’s WordPress 3.6 comes with a simplified user interface to create and edit menus for your website or blog. It now features two tabs, one for editing menus and a second tab to manage locations. Improved Autosave Feature This updated version comes with a new and improved autosave function. WordPress 3.6 now utilizes your browser’s storage, as well as WordPress’ to save revisions. This gives each individual author an auto-save stream. WordPress attempts to match your revisions with the backup stored in your browser and notifies you if a difference is found. Improved Revision Comparison New with 3.6, WordPress displays your post revisions and highlights the changes between the two versions with a featured slider bar at top so you can easily switch between the two versions. This feature allows you to easily compare the revisions and see what was changed and when. Login Notifications Oscar displays login notifications when a user’s session expires opening a notification pop-up window and darkens the screen you were working in. This helps to resolve the issue of unsaved changes or loss of information due to WordPress logging you out in previous versions. New Default Theme – Twenty Thirteen A new default theme comes with WordPress 3.6. Unlike other default themes, Twenty Thirteen is bold, colorful and inspired by modern art. The single-column design is built to showcase blogging. Built-in HTML5 media player Audio and video embeds with no reliance on external services. WordPress continues to deliver user-friendly updates for the casual user and consistently provides services for their substantial developer community. All in all, we are quite pleased with Oscar and think you will be too. P.S. WordPress’ latest release was named after Oscar Peterson, the great jazz pianist. We love that.